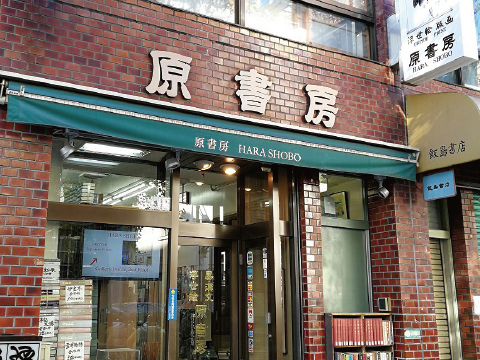 Welcome to Hara Shobo website. 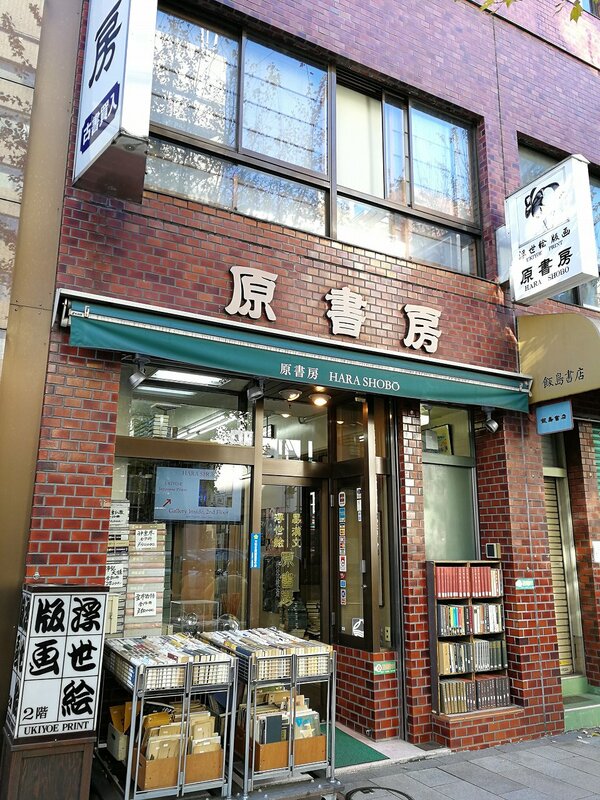 Over seventy-years, Hara Shobo have been running the shop in Kanda, center of Tokyo. 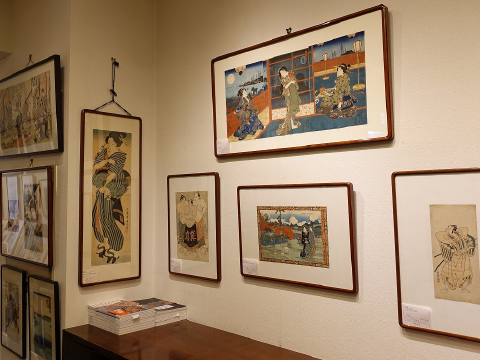 Providing with Japanese prints at reasonable price and with top-quality services, Hara Shobo is credited by collectors, museums, and tourists worldwide. 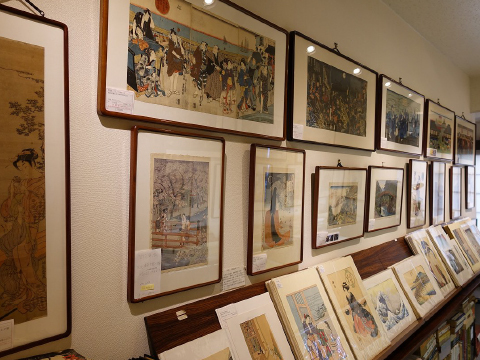 We handle wide variety of Japanese ukiyo-e prints and illustrated books from 17th to 20th century and shin hanga (modern prints). 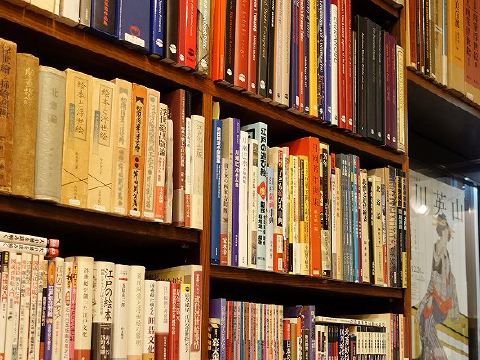 Our inventory of ukiyo-e related books, such as reference books, exhibition catalogues, and periodicals is reputed to be the best in the world. Our semiannual catalogue of new acquisitions, Edo geijutsu (Arts of Edo), features over 300 prints with illustration and extensive list of reference books. Prints shown in the online selections are only a part of our inentory. 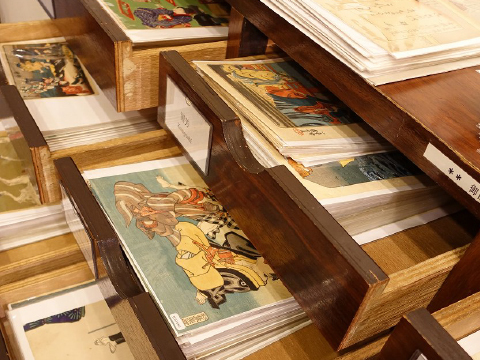 Our gallery in Tokyo holds large stock, from low-priced prints to top-quality prints. Collections are also purchased daily at highest price. We are looking forward to your visit to our gallery. We will be closed between Sunday, April 28 and Monday, May 6, due to national holidays. Copyright (C) HARA SHOBO Co.,Ltd. All Rights Reserved.